Start and Grow Your Biz With Me! Start and Grow Your Biz With Me! If you are like many aspiring entrepreneurs who have a special skill or product or service and want to Start Their Own Business, then you need this! 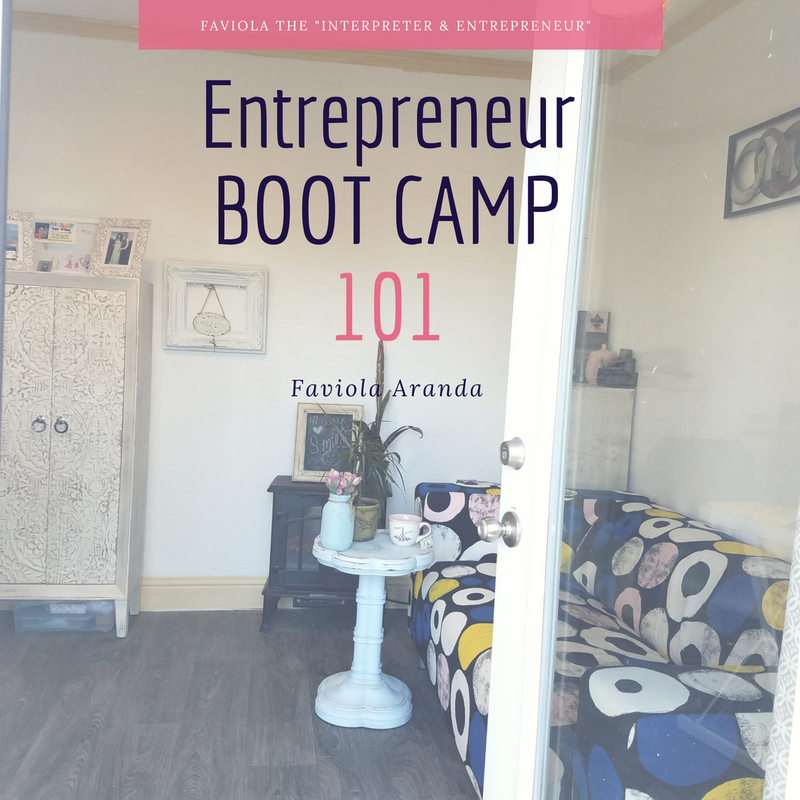 Yes, with my Entrepreneur Boot Camp 101, you will get a Step-by-Step guide to help you with the necessary items that you will need to get your Biz Started! And when you buy this awesome guide, you will ALSO get a One (30 minutes) FREE one-on-one call with me! In this call be prepared to ASK ME anything you want and need to get your biz on the road! Plus, don’t forget to get your freebies and if you sign up to my Blog you will also have First Dibs on all my Free Information, Tips, Guides, Resources and so much more… Also, when you Join My Entrepreneurs Cafe Exclusive Members Club you will get “All the Bells and Whistles”, everything you need to know about Starting and Growing your Biz! I’ve been in business for over 18 years. I started my own business from the ground up. I’m a former CEO and founder of one of the Top Language agencies in California. And I can help you with all the Do’s and Don’ts in Business! So, Let’s Get Started Today!